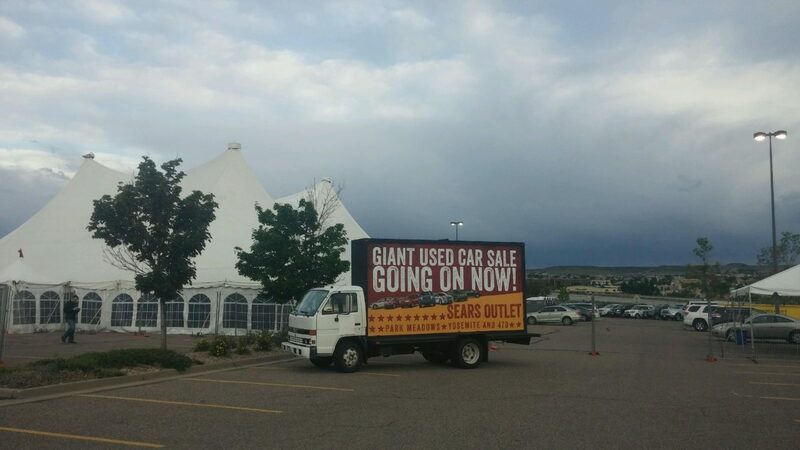 We have been providing great advertising and mobile outdoor marketing to the Colorado area for years. We also offer scrolling billboard trucks and tri-vision mobile advertising. Mobile billboards and billboard trucks are the most cost saving way to advertise. Billboard trucks take mobile billboards to the consumer right at street level. Ask us about our Colorado agency and consulting services. We can travel with your customers anytime, anywhere in Colorado, 365 days a year.